Terms & Conditions *You must be a Qantas Frequent Flyer to earn Qantas Points. A joining fee usually applies but PARISI customers will be able to join for free. Membership and points are subject to the Qantas Frequent Flyer program. 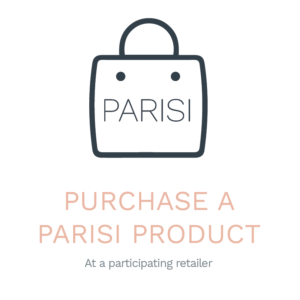 Members can earn 2 Qantas Points per $1 spent on eligible PARISI products. 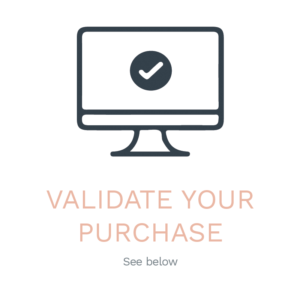 To claim points, the Member must validate their purchase via the PARISI website using their Qantas Membership number, product name, place of purchase and invoice within 90 days of purchase. 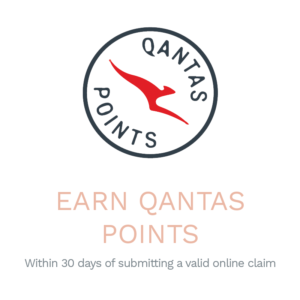 Qantas Points will be credited to the members’ account within 30 days of receiving a valid online claim. Any claims in relation to Qantas Points under this offer must be made directly to PARISI by contacting qantas@parisi.com.au. Eligible products are PARISI Bathware and Bathroom Furniture products supplied by participating Australian retailers. Qantas Points can be claimed on the PARISI website for purchases made from 10/10/2018. Qantas Points will not be earned on cancelled, amended or refunded transactions. Valid for Australia purchases only. Click here for full Terms and Conditions.